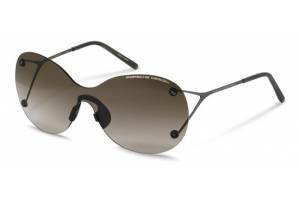 Porsche Design is one of the leading luxury brands of high quality accessories. 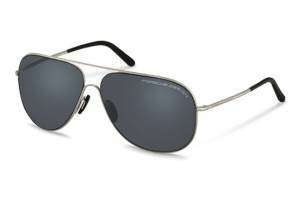 The products are functional, timeless and have a purist design that represents impressive technical innovations. 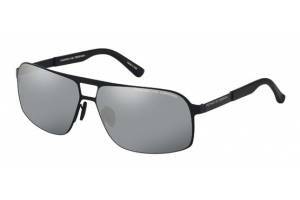 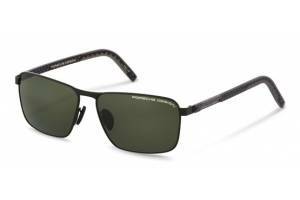 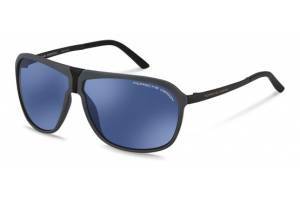 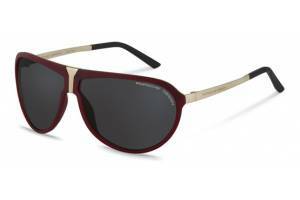 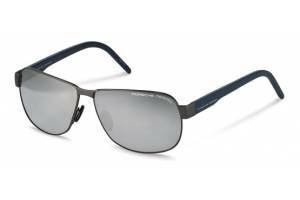 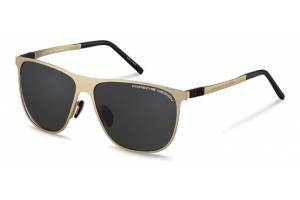 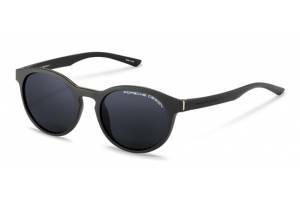 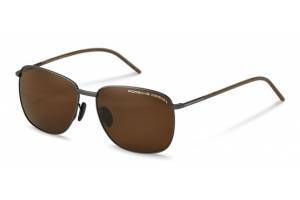 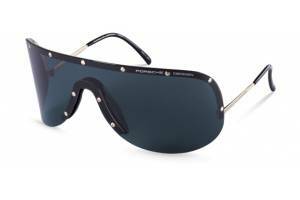 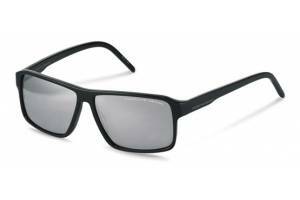 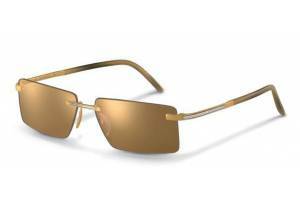 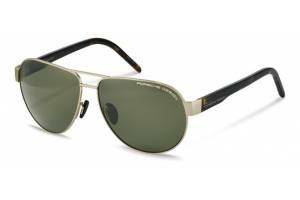 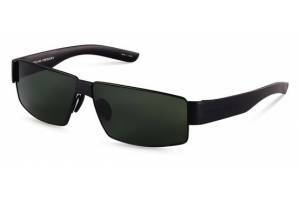 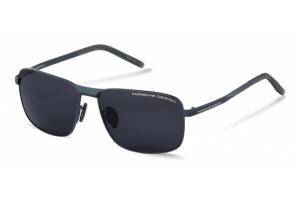 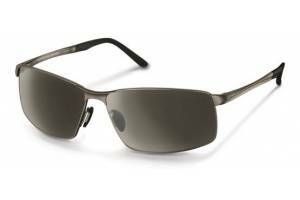 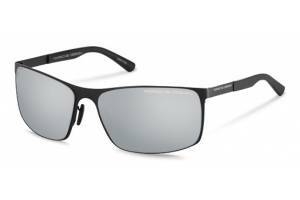 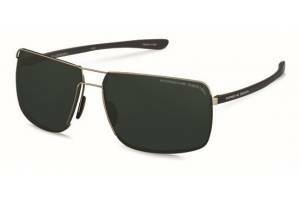 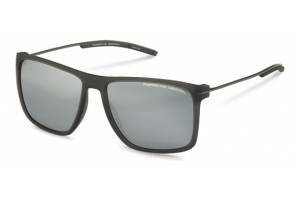 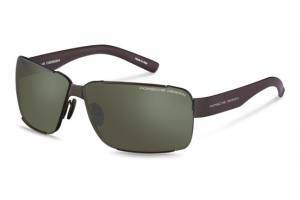 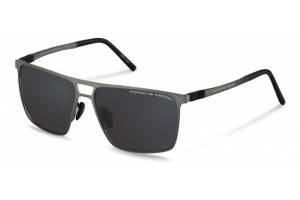 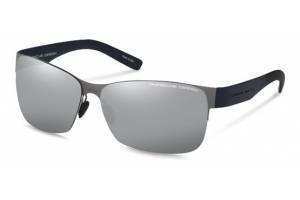 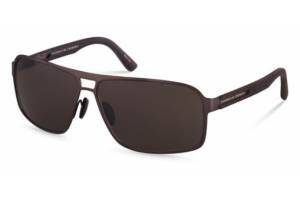 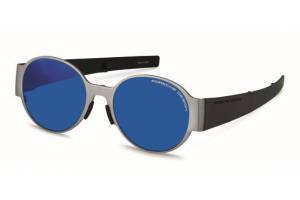 Porsche sunglasses from Porsche Design are perfectly designed. 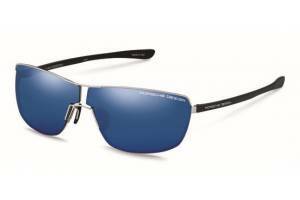 Only the most advanced materials of the highest quality are selected for the making of the product. 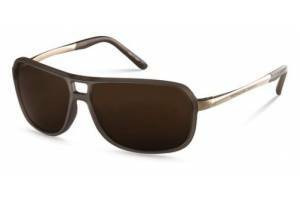 The finest traditional craftsmanship is combined with the most modern technology. 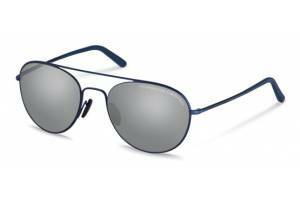 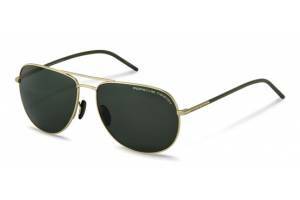 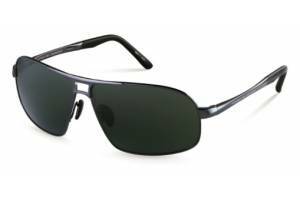 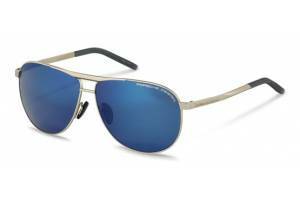 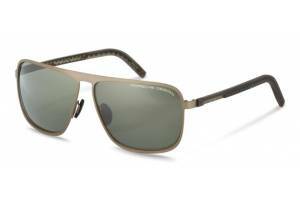 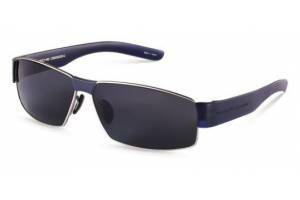 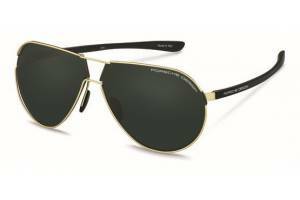 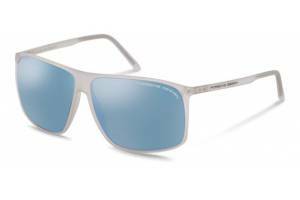 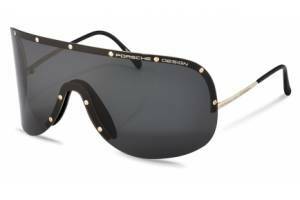 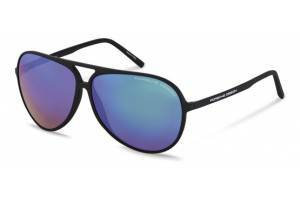 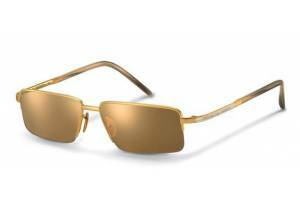 For the Porsche Driver's Selection exclusive range of sunglasses, Porsche designers have reinterpreted the classic designs, such as aviator sunglasses. 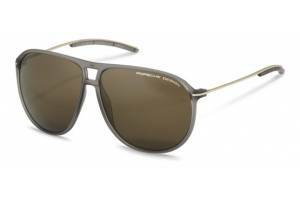 These sunglasses combine clean lines, high levels of functionality and carefully selected high-quality materials. 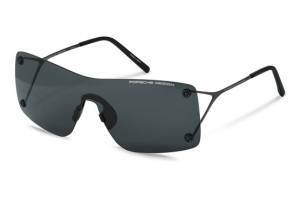 The technical details of the glasses, such as the hinges and the polycarbonate lenses in different shades of darkness, meet the high standards that apply to all Porsche products.